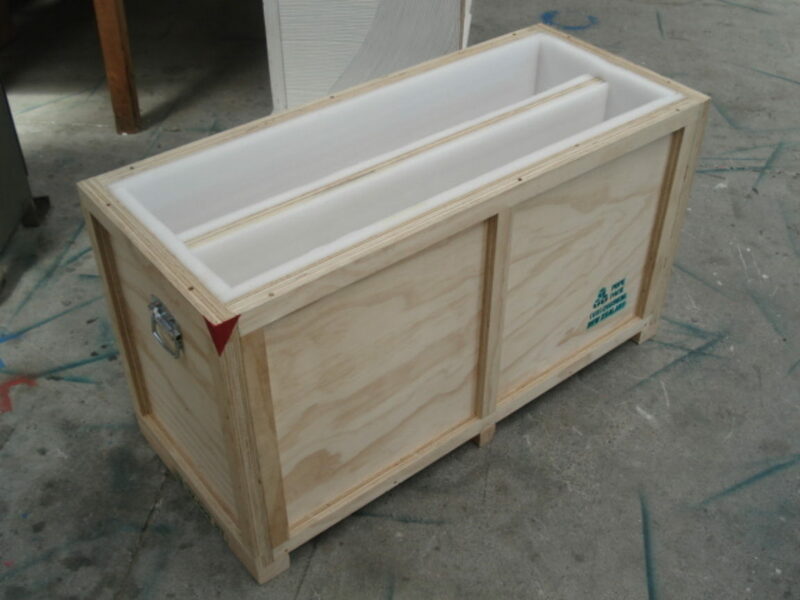 Picture framed plywood cases are mainly built for the purpose of being re-usable and are very popular for items being transported between exhibitions & trade shows. 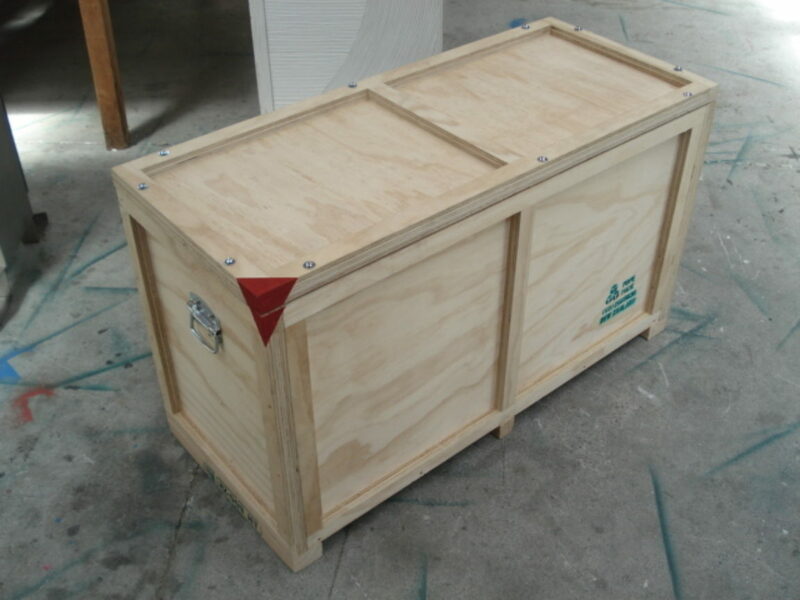 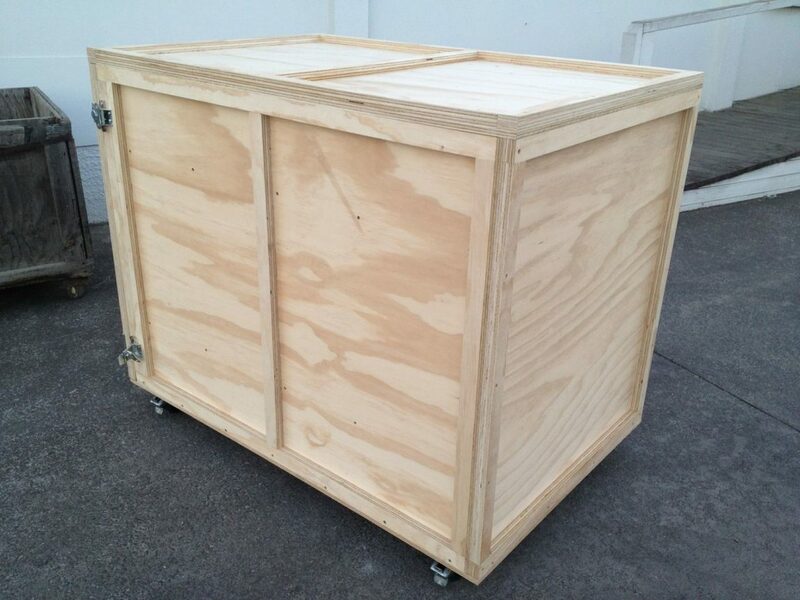 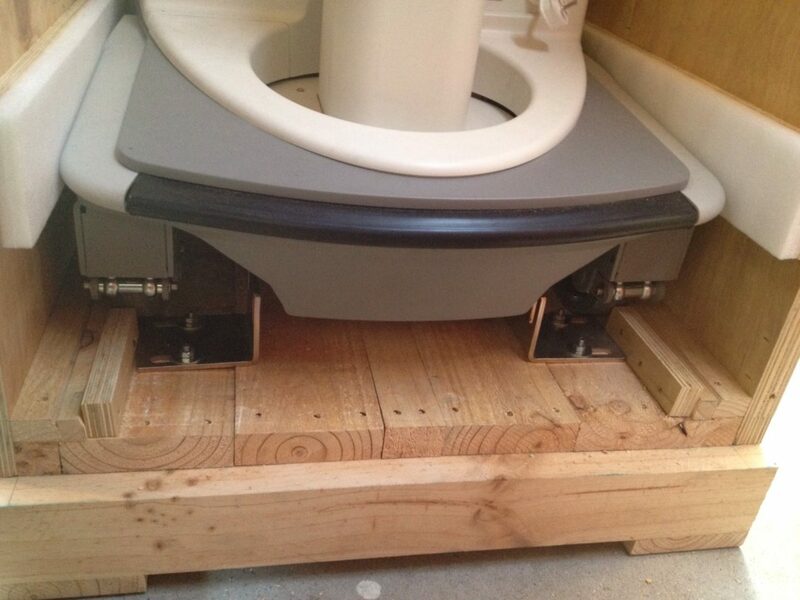 These cases can be fitted with extras such as: Tee nutted or hinged top and sides for ease of access, lockable latches for security, drop handles for lifting by hand, castor wheels for ease of mobility, loading ramps for loading of equipment with wheels and divisions to keep Items separate during transit. 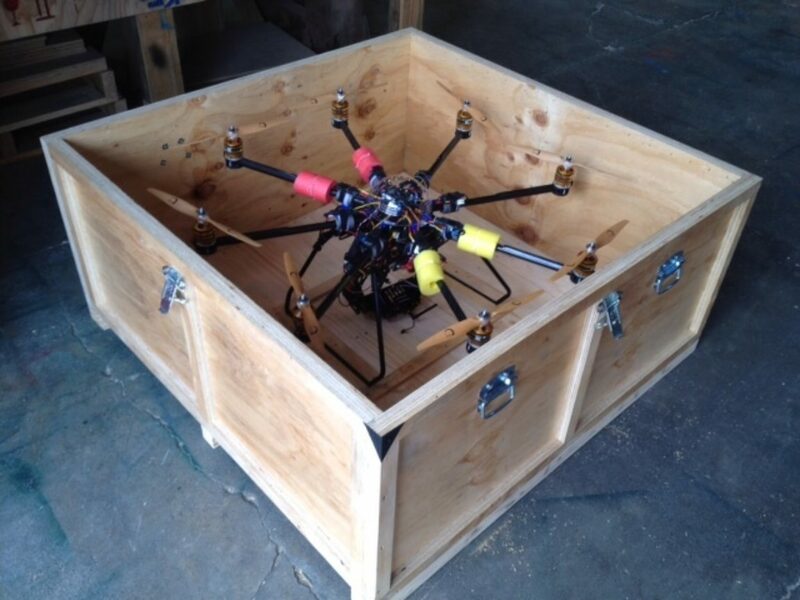 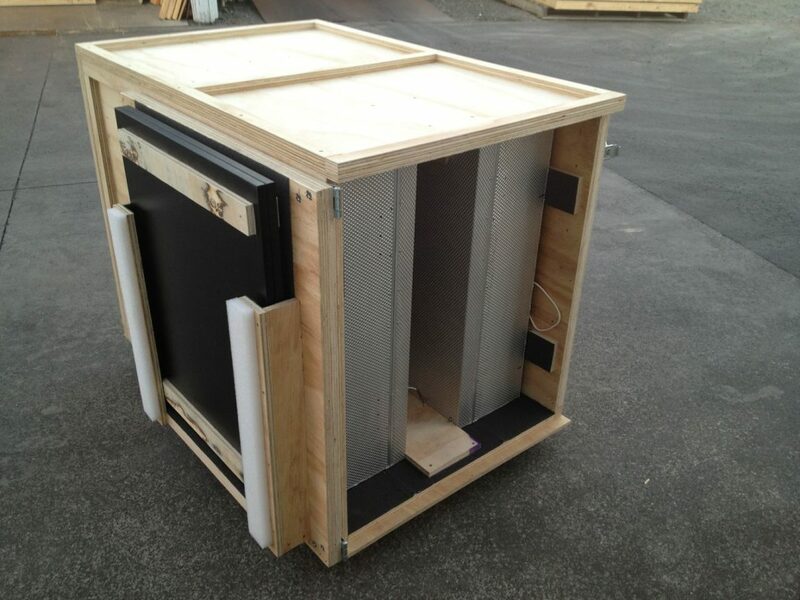 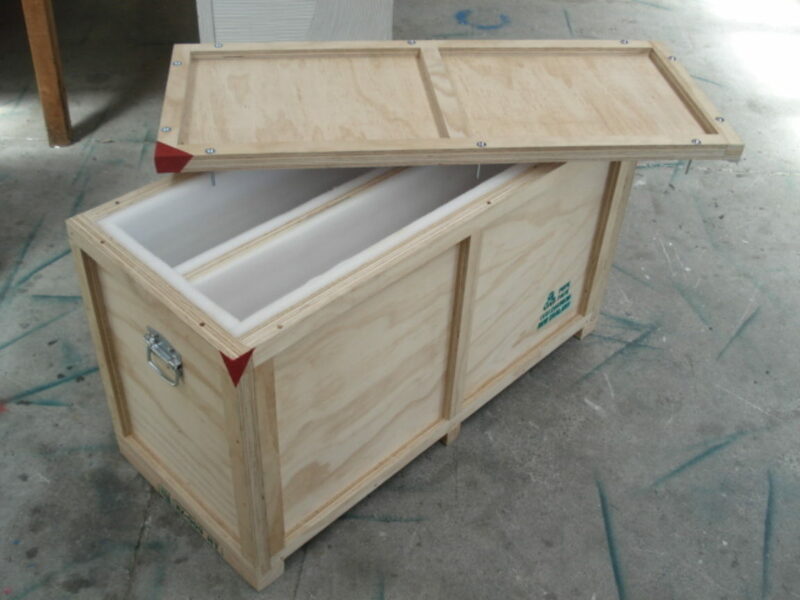 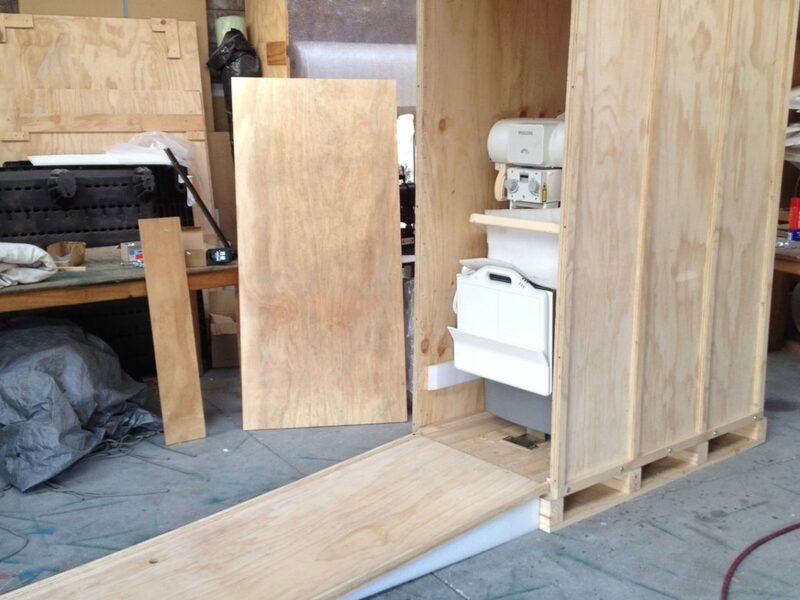 We can also line any of our cases with Polystyrene and Procell impact foam.